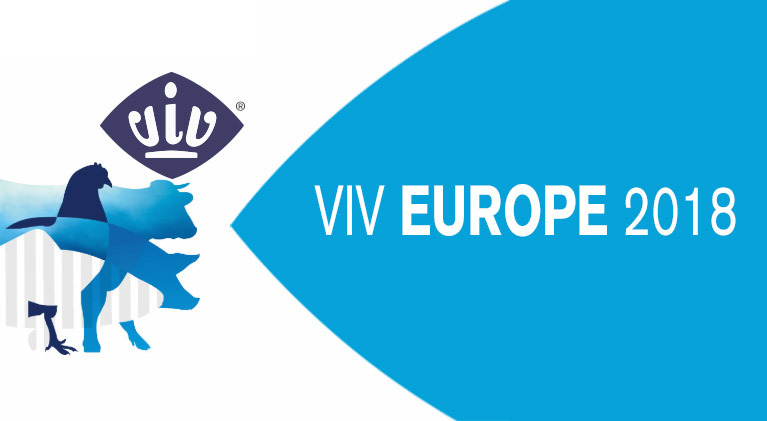 From the 20th till 22nd of June the VIV Europe 2018 will take place in the Jaarbeurs in Utrecht, The Netherlands. With over 20.000 registered visitors and almost 600 exhibitors this is an event that we as a supplier to the feed sector can’t miss. We are excited to meet all the different professionals that are present during the fair. Are you participating as well and would you like to meet with us? Please don’t hesitate to send us an e-mail so that we can schedule an appointment. We wish you all a successful fair and hope to see you there.